The variations of trucks give an opportunity to choose the right trucking job for our self. It is interesting that only saying that you are a truck driver you did not describe your job in total, like if you say, I am a dispatcher, it is enough information’s to understand your profession, 90% let’s say. You are a truck driver but what kind of truck driver are you? 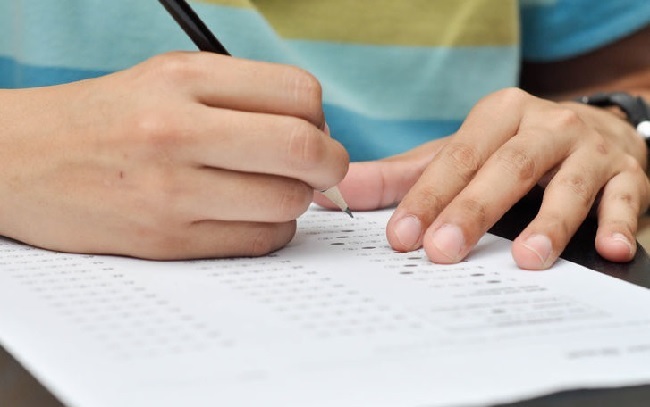 Every class 8 trucking service requires a different grade of knowledge, a different type of license; different working time or different skills are required. Every single thing makes you different from the other truck drivers. Every single one has its own characteristics and requires different skills. However in this article, we will put or attention on Dump Trucks and what is required to be a dump truck driver. The first thing that crosses our mind when we meet the dump truck term is where did this truck get its name? It is very logical actually; I am sure that when you first heard of this term you made a correct guess even if you did not have a chance to see this type of truck in person. The dump truck is ranked in Class 8 trucks. What makes is unique? 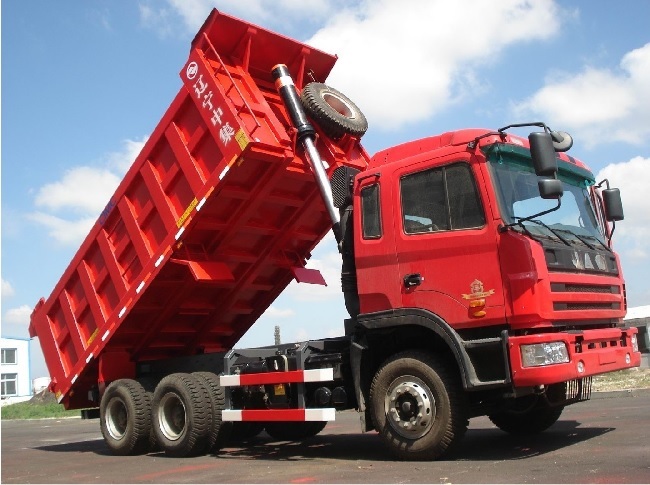 It is equipped with open box bed that is attached to the rear side of the truck with hydraulic pistons that dump truck driver puts in the lift mode when he wants to dispose or dump the materials on the ground. I said dump, yes there where the name is coming. What kind of materials a dump truck driver is transporting? A dump truck is a truck that is used for transporting loose material such as sand, coal, gravel or dirt. This trucking job is mainly required for construction purpose. 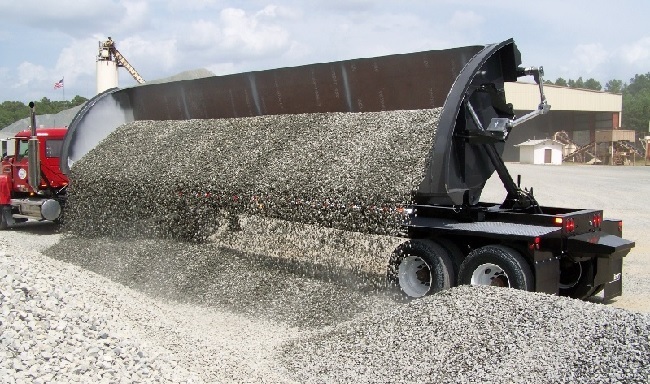 The dump truck driver needs to have great driving skills to load and unload the freight safely because this type of truck is going sometimes on a dangerous field for loading and unloading. A standard dump truck that pulls a separate trailer (A) that is powered by a pneumatic, electric motor or a hydraulic line. Did you know that the first dump truck has been conceived in a European farm in the 19th century? Get FREE White Paper With 15 Secrets How To Become Successful Dump Truck Driver! Class B – since we are talking about becoming dump truck driver this class is the right one for you. With a Class B CDL, you can operate commercial vehicles with attached cab and cargo area with combined weight greater than 26,000 pounds. Also, you can tow vehicles with weight less than 10,000 pounds. Class C – you can operate a vehicle that transports hazardous materials and with an endorsement, you can operate van with 16 passengers counting you. If you want to add the hazardous material endorsement (HME) on your CDL you need to have. 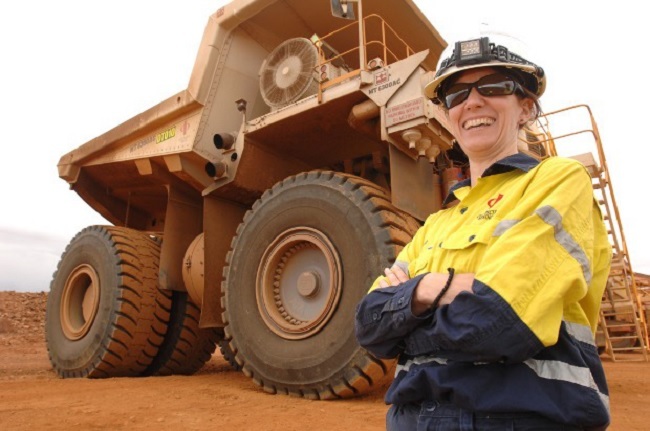 If you are becoming dump truck driver you need to take the required number of driving classes to learn and feel the weight of that kind of vehicle and National Heavy Equipment Operators School can help you to get your experience. 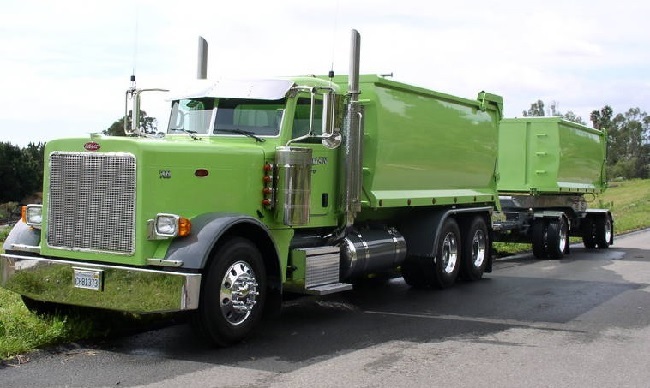 Important is to get all the permits that you needed to be a dump truck driver to have an open opportunity to find city owned companies to drive for. It is a fact that the trucking industry has a need for dump truck drivers that is why you need to train yourself to be qualified for this type of work to get good job opportunities. To be honest the living area becomes wider and wider from day to day and for that reason every construction company needs assistance of dump truck driver. Some of the companies are just looking for dump truck driver without experience that is willing to work this type of job and they will train him for ”free”. Behind all that, you may be obligated to work for them for a period of time but however you need experience if you want to stay in this business. You have to learn and gather experience if you want to switch the company. Every Industry has its own pros and cons; every trucking service has positive and negative sides. What about the advantages and disadvantages of being dump truck driver? We will start first of the benefits and what you will get if you become part of this trucking service.